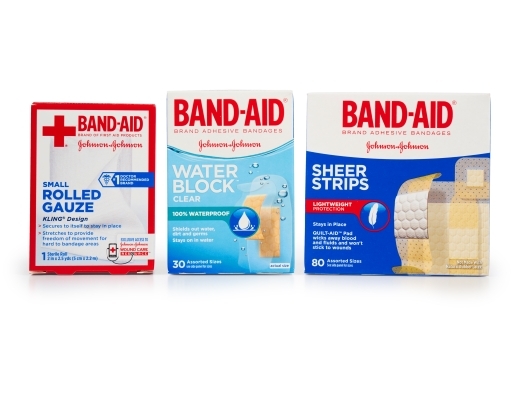 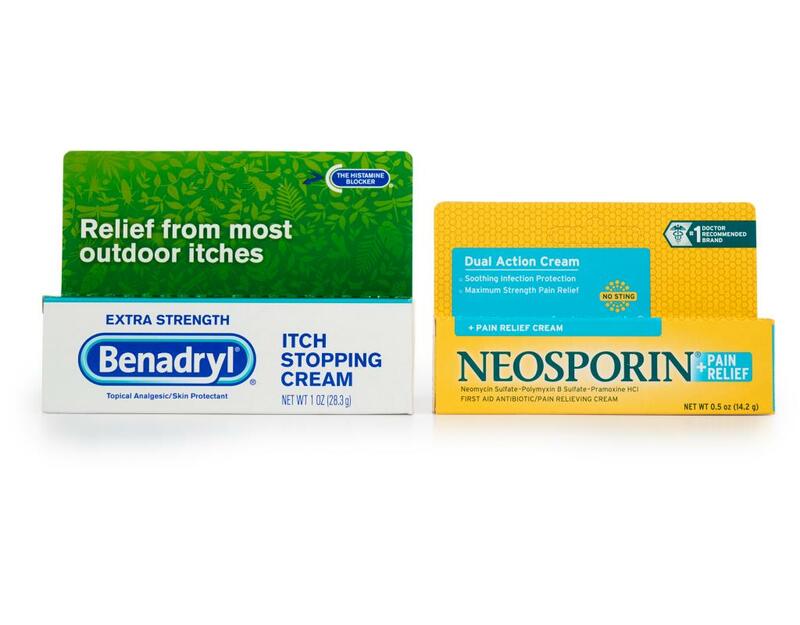 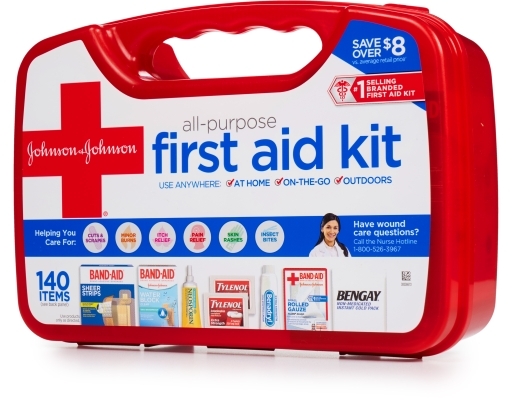 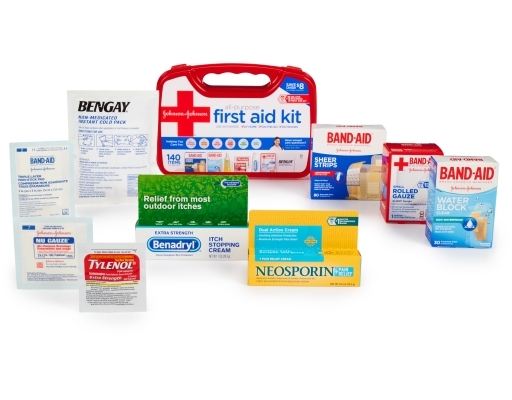 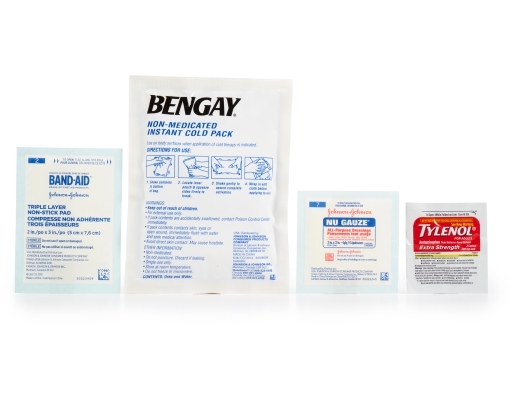 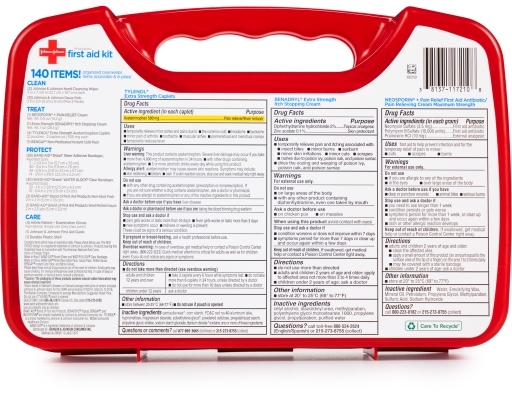 Count on Band-Aid First Aid Kits to help keep you prepared in an emergency. 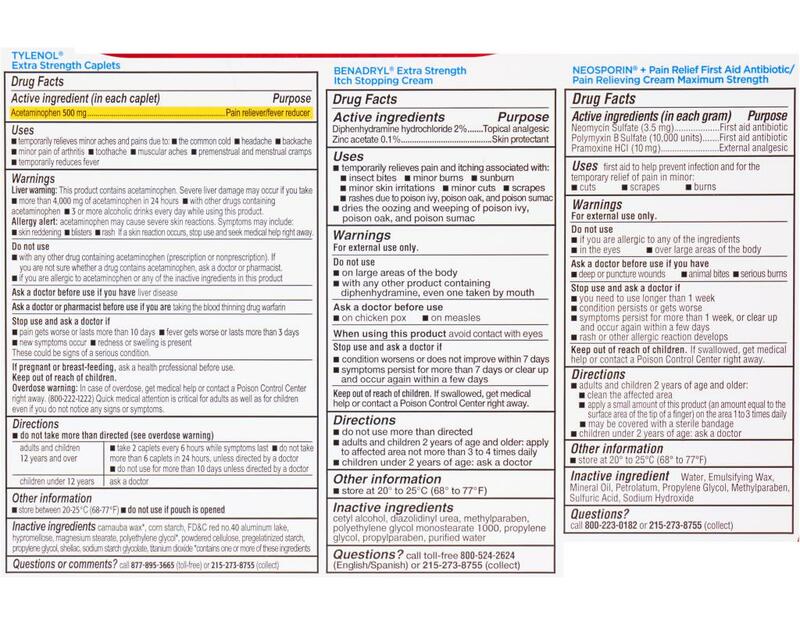 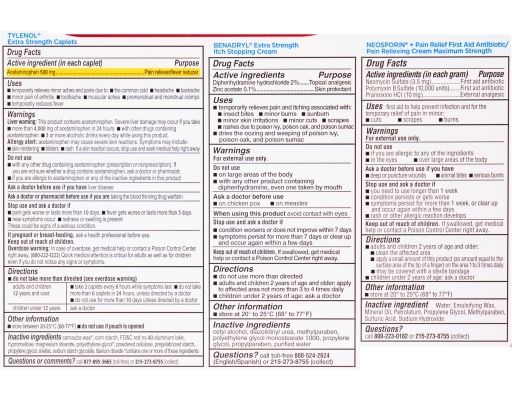 Provides essential items to help deal with cuts, scrapes, minor burns, sprains, strains, pain, fever, and more. 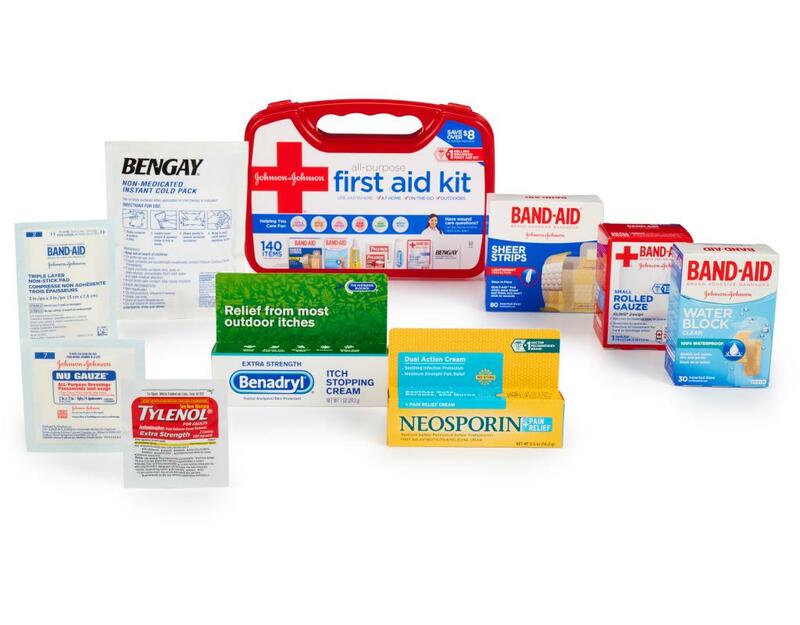 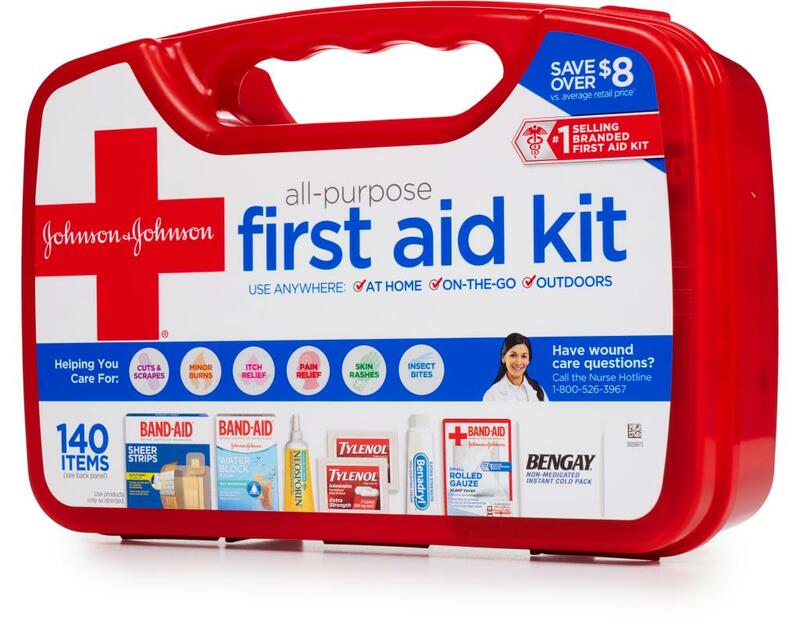 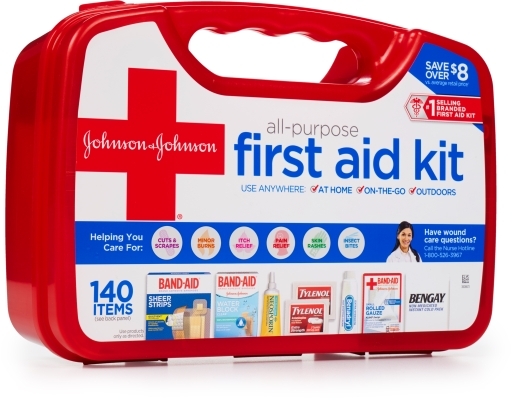 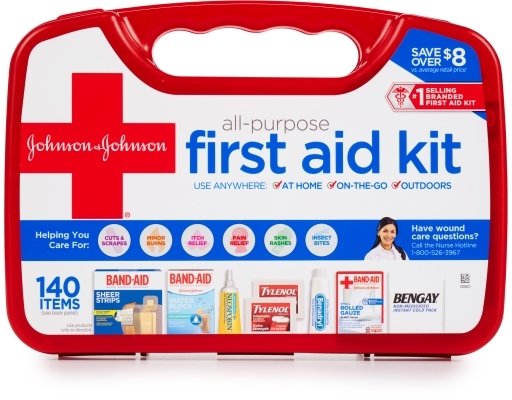 This conveniently organized kit features wound care supplies from trusted brands such as Band-Aid Brand, Neosporin, Benadryl, and Bengay.